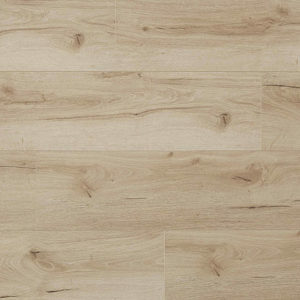 If you’re looking for a budget-friendly alternative to tile or hardwood, you’ll love that our laminate flooring imitates the look and feel or hardwood almost exactly, at a fraction of the cost. 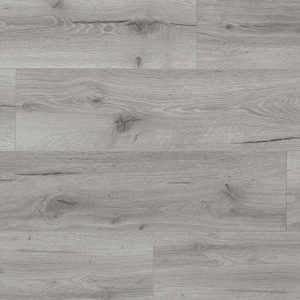 Finding flooring that fits your lifestyle includes finding a floor at the right price point! 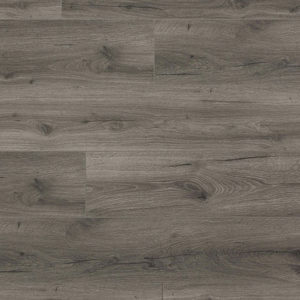 Laminate flooring from Zothex comes pre-finished with a glossy or matte finish and various textures. 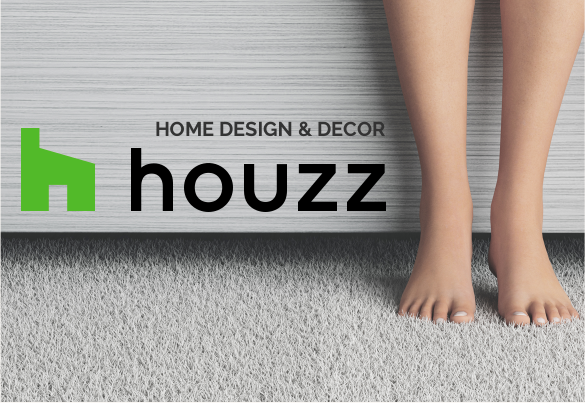 No waxing necessary - all you need to do to keep your floor looking like new is to run a quick mop over it. 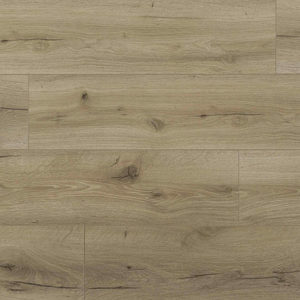 Laminate flooring is perfect for busy families. It’s scratch and stain resistant, and easy to clean so it won’t harbor mold, mildew, or allergens.